If you or a loved one is in need of care management, we can make an appropriate referral for you, based on your needs. For more information, please call 949.435.3460. When Do You Need Care Management? If you notice a decline in physical health, increasing signs of confusion, and inability to handle routine tasks. If family members disagree on how to care for a loved one. If you are uncomfortable that your loved one is at home alone. If problems become more time-consuming than you can handle given the other demands in your life. If you live out of town and cannot provide the ongoing monitoring your loved one may require. What Exactly Does a Care Manager Do? 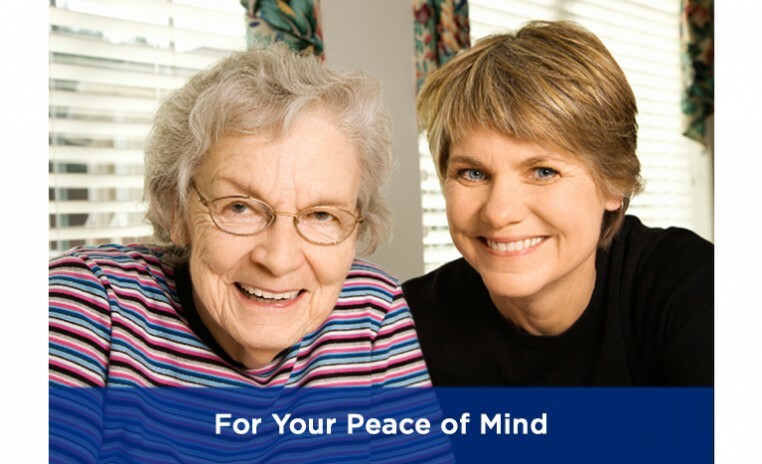 The Care Manager ensures that you or your loved one gets medical, legal, financial and other support services necessary to live safely and to enjoy the highest possible quality of life. To relieve pressure on family members, the care manager serves as your eyes and ears, providing ongoing monitoring of your family member and notifying you when any change of condition occurs. How Does the Care Management Process Work? A care manager will come to your home to personally evaluate all the areas in which you or your loved one may need assistance. They evaluate physical and emotional health, social activity, home safety and maintenance, need for transportation, housekeeping, meal preparation, errands, bathing, dressing, legal advisement and financial management. A care plan is developed, with recommendations for how to proceed in every area. These recommendations can be implemented by family members, by the care manager, or by both. You decide how much or how little you want to be involved. After that, the care manager provides basic oversight of the plan, checking in with you or your loved one on a regular basis and ensuring that all aspects of the plan are being carried out. A typical ongoing monitoring plan may consist of one home visit per month and three monthly phone calls to the family or caregiver. What if I only need advice? In some cases, you may need or want only a single consultation session with a care manager, rather than ongoing care management. Consultation sessions can include any family member who is involved in providing care. What if my family can't agree? When family members can't agree on major care issues, it helps to invite a neutral outside facilitator to lead one or more family meetings. The goal is to help families communicate about care issues and make sound decisions about their loved one's care.